Join WXXI's Travel Club for an amazing trip to The Emerald Isle. 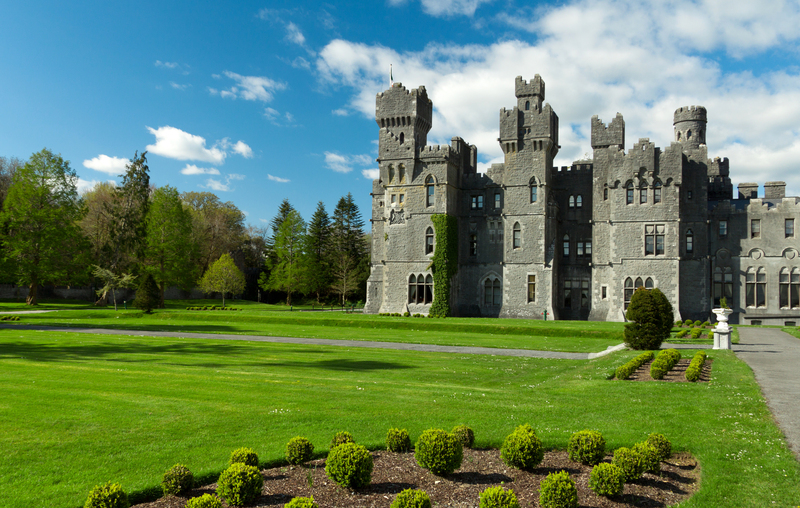 Dublin, Irish Night, Kilkenny, Ring of Kerry, Adare, Galway....these are just a few of the places you'll visit during this 10-day trip, running July 15 through July 24, 2014. Book before January 15, 2014 and a double is $4,749, a single is $5,549. After the 15th, a double is $4,999 and a single is $5,799. Price includes round-trip air from Greater Rochester International Airport, Air Taxes and Fees/Surcharges, Hotel Transfers﻿. 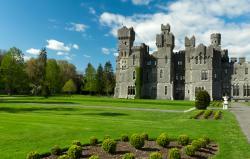 Two nights at stately Ashford Castle, one of Europe’s finest resorts. An Irish family at their farmhouse for a traditional lunch and gain insight into the daily life of Irish farmers. A tour and tasting at the Old Midleton Whiskey Distillery. Travel the Ring of Kerry, one of the world’s most beautiful coastal routes. A visit to Castletown House, Ireland’s largest and earliest Palladian mansion, built in the 18th century. For complete details, click here. For more information you can also call Laura Garrison, WXXI, Assistant Vice President for Individual Giving at 585-258-0309.